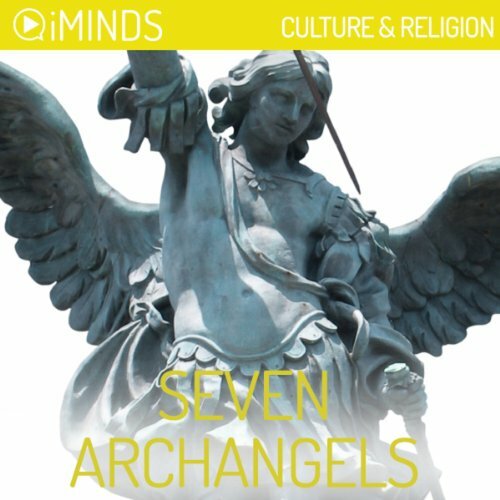 Showing results by narrator "iMinds"
Learn about the Seven Archangels with iMinds insightful audio knowledge series. The history of Angels rests predominantly in the Middle East. Other cultures had gods, goddesses or faeries, but in the Middle East they worshiped angels as their gods. Once the idea of a single all powerful God evolved, however, it was necessary to create another space for angels. And so, they became known as mediators between the newly created all powerful God and his servants - humankind- on Earth. Continue your iMinds Collection with Generalist Volume 3. 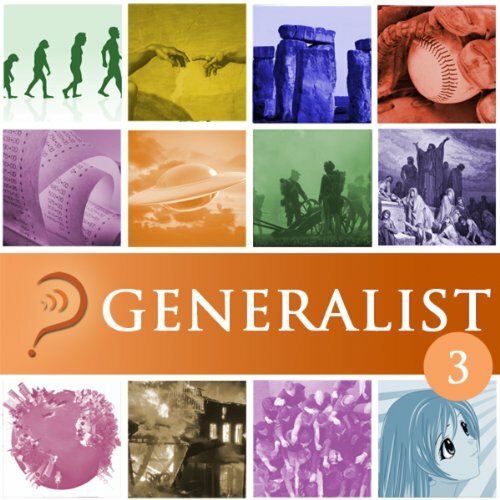 A compilation of diverse topics across our 12 categories, in Generalist Volume 3 you will learn about: The story behind Lehman Brothers, the theory of the Tragedy of the Commons, the cultural construct of Flash Mobs, the belief of Creationism, the art of Anime, the theory of Evolution, the history of the Bubonic Plague and the Great Fire of London, the belief in UFOs, the mystery of Stonehenge and the story of the New York Yankees. Continue learning and supplement your iMinds Collection with Generalist, Volume 5. 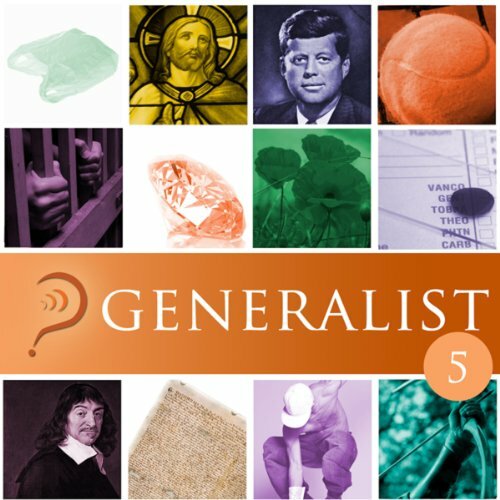 A compilation of diverse topics across our 12 categories, in Generalist, Volume 5 you will learn about: the story of Robin Hood; the history of Armistice Day; the story of the Last Supper; the signing of the Magna Carta; Descartes' Eternal Truths; the condition of Hemophilia; the curse of the Hope Diamond; the life of John F Kennedy; and more.